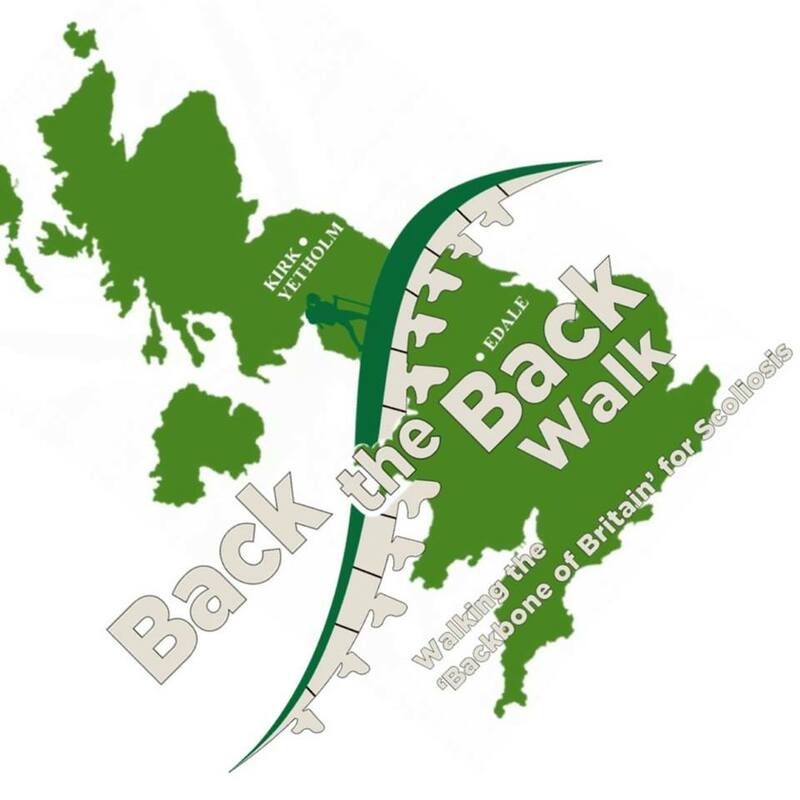 This Scoliosis Awareness Day (June 30th, 2019) I’m very excited to be taking part in the Back the Back Walk. This is an event organised by Freya, who also has scoliosis, to raise awareness of scoliosis, as well as some much needed funds for the Royal National Orthopaedic Hospital Charity and Scoliosis Campaign Fund. The RNOH Charity raises money to help the Royal National Orthopaedic Hospital at Stanmore provide world-class care for patients with musculoskeletal conditions, and to support the hospital’s pioneering work in orthopaedic research and education. This is where Freya had her surgery. The Scoliosis Campaign Fund is a joint fundraising venture between the British Scoliosis Research Foundation (BSRF), who fund research into the causes and treatment of Scoliosis, and the Scoliosis Association UK (SAUK), a patient support charity. What is the Back the Back Walk? 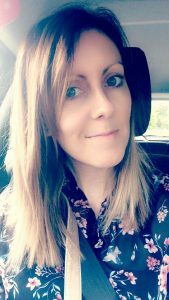 This summer, starting on scoliosis awareness day, Freya will be walking the entire 268 miles of the Pennine Way, known as the “Backbone of Britain,” to raise awareness of scoliosis. The event will last 19 days and begins in Edale, Derbyshire. As soon as I saw this event, I knew I wanted to be involved. I think it is such a FAB idea and combines two of my favourite things – hiking and raising awareness of scoliosis! 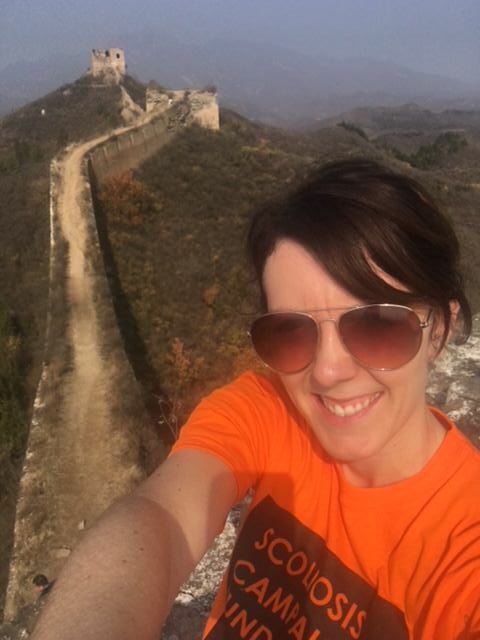 I did a 10 day charity trek on the Great Wall of China in 2017 to do just that, and ever since I have been itching to get involved in something else! Due to work and other commitments, unfortunately I cannot take part in the entire trek (I really wish I could!!!) BUT I will be there on Scoliosis Awareness Day for the first part and I can’t wait! I’ll be doing lots of hikes in preparation, I love hiking and walking up in the Peak District and try to do a walk most weekends if I can fit it in.